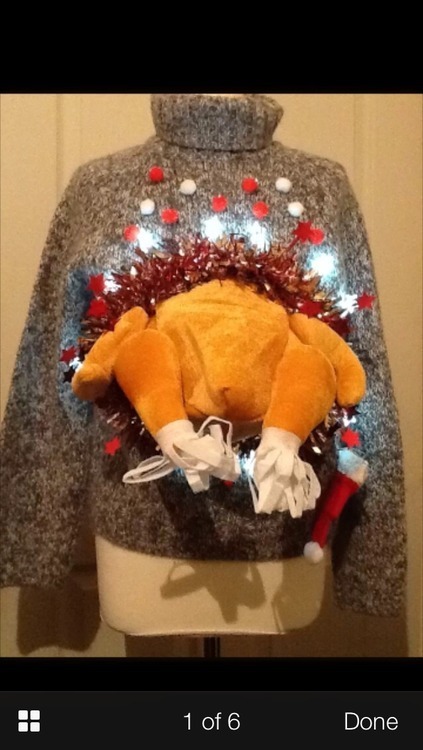 Despite owning a designer shop there is no way I am taking the Christmas jumper seriously. If I wanted to buy something novelty and designer it would definitely be a Piers Atkinson head band. 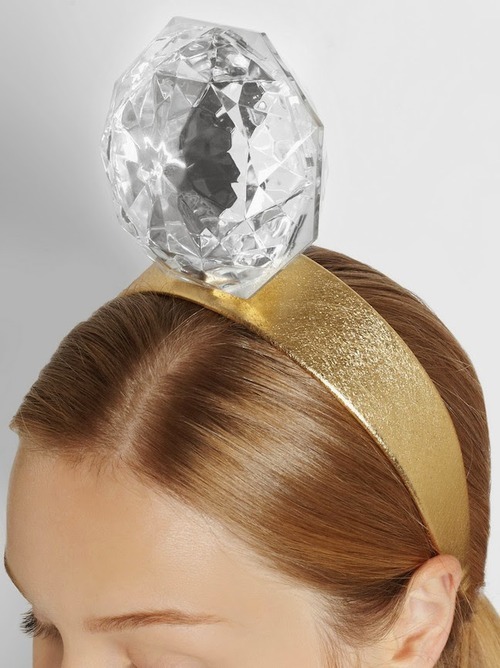 But as it happens I don’t have £300 to splurge on a fun piece of head gear. This above jumper that I found on ebay for £50 is a whole other matter. Now I just have to decide upon whom I need to gift this beauty on. What novelty items are you buying (and pics please)?